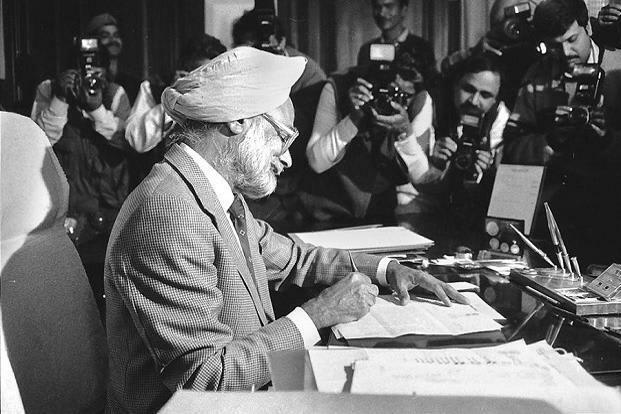 On July 24, 1991, Manmohan Singh, then finance minister of India, ushered us into a new era of liberalization. That day was historic for many reasons, not the least of which was how much easier it became to set up businesses here. Since then, India’s economy has progressed on almost all parameters. Notably, between 1991 and 2011, India’s GDP quadrupled. The sector that perhaps saw the greatest evolution since the early ’90s is technology, powered by outsourcing giants like Infosys, TCS, Wipro, and hundreds of others. Post-1991, the information technology (IT) and Business Process Outsourcing (BPO) industries became the go-to places for youth in India looking for a better life. The industry needed to hire thousands year after year to cater to the rising outsourcing demands. This economic transformation meant Indians could look beyond public sector, banking, and civil service jobs. A white-collar revolution caught the imagination of the world, so much so that India became the fastest-growing economy globally. The IT industry needed people with basic skill sets whom they could train (internally) in technologies used within the respective organizations. But how do you find those people? This is where India witnessed another revolution. 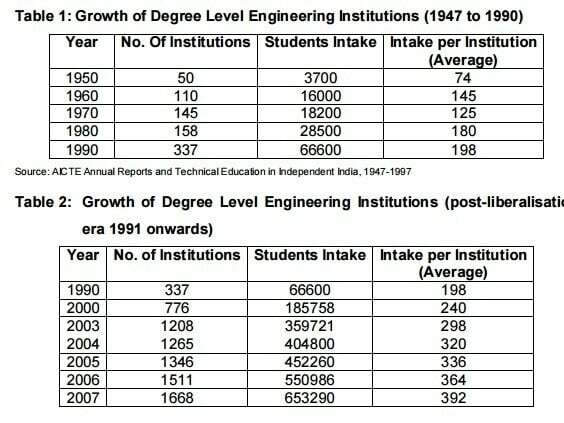 Pre- and -Post-1991 data on the number of engineering institutions. The number of engineering graduates as well as the institutions imparting IT skills grew at a breakneck speed. Apart from the world-renowned IITs and others, a lot of private colleges sprung up with the intention of handing out degrees and providing a pathway for students to enter the IT industry upon graduation. No one complained as the industry hired thousands every year. There were stories all around the country of how someone’s son/daughter went on-site and settled in the U.S. or another client destination. It was a dream come true for the aspiring and rising middle class, and the millions of people who wanted to break their shackles to live prosperous lives. It reached a point where engineering became an automatic choice — in many cases the only choice — as a career. Parents became obsessed with making sure that their children became engineers at any cost. As the years kept passing by, the number of engineering colleges and graduates kept going up. Colleges didn’t care much about the knowledge or the curriculum as engineering education went into an autopilot mode. When an industry ignores the realities of the market, it will almost always hit a dead end. So did India with its tech workforce! The education system didn’t attune the curriculum to the changing technological advancements. As automation picked up and low-end jobs started becoming redundant, the IT industry began slowing down on hiring. At the same time, the demand for specialized skills increased. The professionals were becoming outdated as companies started to adopt new and advanced technologies. The quality of technology/engineering education wasn’t adjusted accordingly, and we suddenly had millions of graduates left to fend for themselves in the changing landscape. The world had moved forward with advanced technologies like big data, artificial intelligence, cloud computing, machine learning, etc. becoming mainstream skill sets. The demand for these skills from the IT industry and other sectors has been going up, but where do we feed the need from? In the last decade, India witnessed its third big revolution: startups. Building new ventures from the ground up is slowly and steadily becoming mainstream as more and more aspiring entrepreneurs have local successes (like Flipkart, Ola, Oyo, etc.) to look up to. India has become the fastest-growing startup ecosystem in the world, where the fight for talent is extreme.Most new-age companies/startups find it hard to fill positions due to the lack of skilled talent. 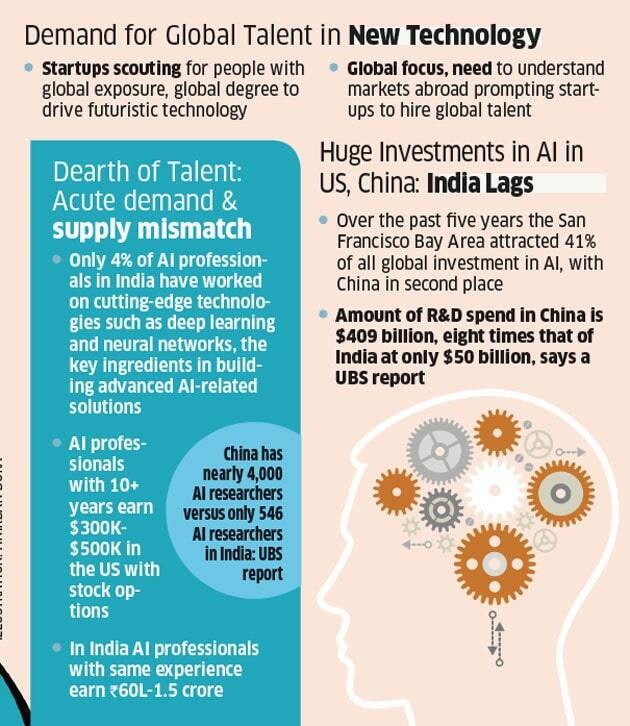 Indian startups are hunting for talent in artificial intelligence, machine learning, robotics, and big data across the world to overcome a big demand-supply mismatch for talent with knowledge of futuristic technologies. 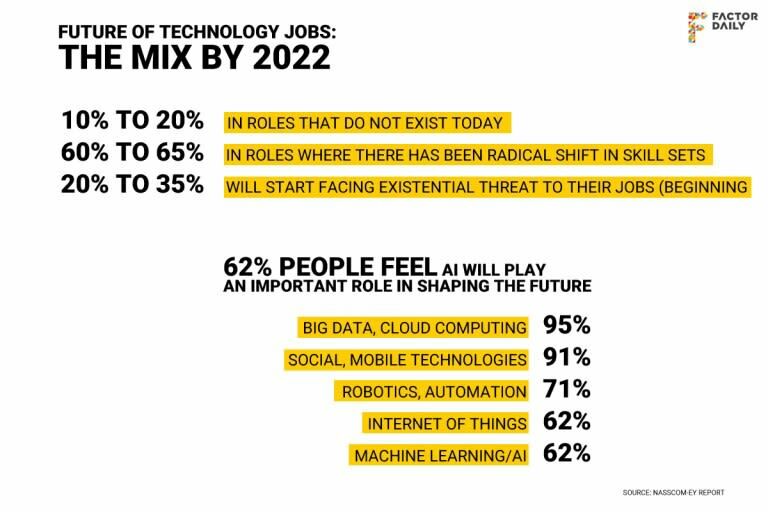 Scores of graduates who need to be skilled in technologies that companies want to hire and millions of professionals with skill sets that are becoming redundant at a rapid pace who need to upskill. 48% of Indian employers report difficulties filling job vacancies due to talent shortages. Technology is moving forward at a pace never seen before. India, and its professionals as well as students, cannot afford to continue living in the 1991 era, where one degree and one-time education is going to last through their entire working career. How do we avoid repeating the same mistake? Changing college curriculum is a slow process, so being dependent on that strategy is not going to serve us well as we enter a phase where technology upends an industry every five years or so. Students and professionals alike need to start taking matters in their own hands and realize that technology education will be a life-long journey. We will need to constantly upgrade and upskill to stay relevant. 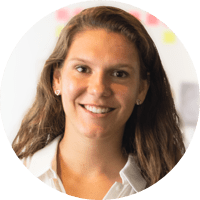 This is where online learning platforms like Springboard can play a critical role, helping people acquire the most in-demand skills through a personalized, mentor-driven, and project-based curriculum. Companies are shifting from hiring based on credentials to hiring based on a candidate’s portfolio/projects and experience. It will become the norm sooner than later. Data science is the fastest-growing field in India. 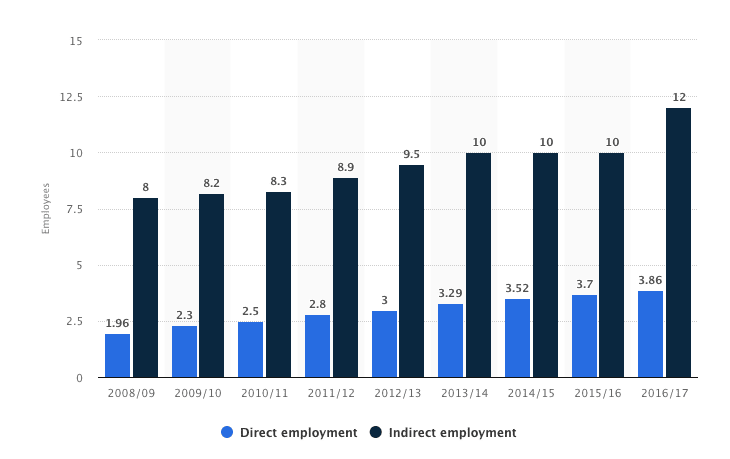 Currently, India has over 50,000 open data analytics jobs and this is expected to grow to 100,000 in 2018. We will face a demand-supply gap of two lakh data analytics professionals by 2020. 4. 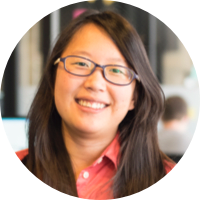 There is going to be a similar shortage of talent in machine learning, UI/UX, robotics, etc. More than the shortage of jobs, India is facing a shortage of skilled talent in the technology space. India is going to have 64 percent of its population in the working age group by 2020. We have an opportunity to embrace upskilling to become a world power in the technology-driven future. It can only happen if we take the baton in our own hands. The upskilling of our existing professionals, students, and future workforce cannot have a one-size-fits-all solution. We are hardwired culturally and historically to learn through a personalized approach and one-on-one coaching. 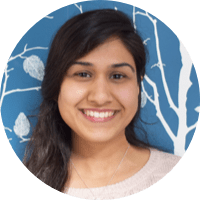 For India to maintain its position as the fastest-growing economy in the world, there will be multiple players who will need to do upskilling at scale. We at Springboard have a shot in the arm and hope to play a critical role in making the country see through this transition successfully.